Food grade AISI 304 grade material. - Food grade Grade material. 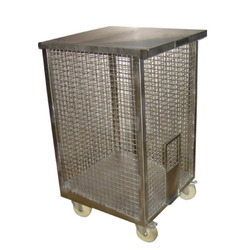 - Rigid weld mesh frame which provide sufficient ventilation for vegetables. 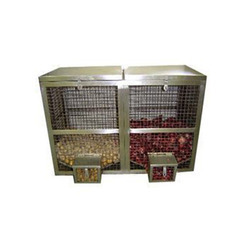 We are lead manufacturer, supplier and exporter of Potato Onion Bins.